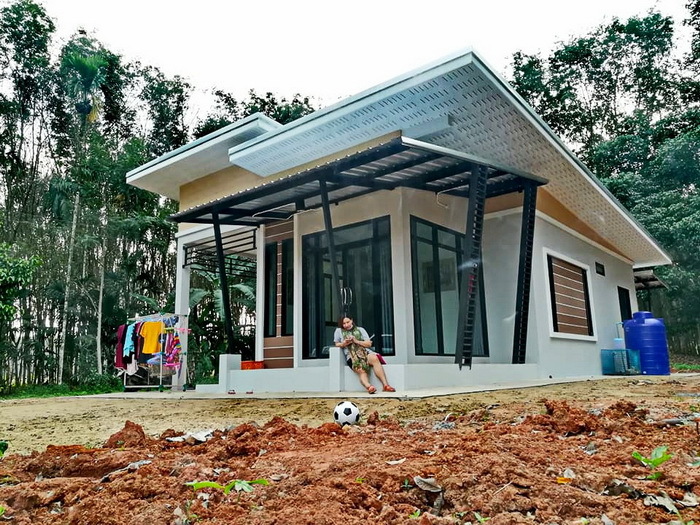 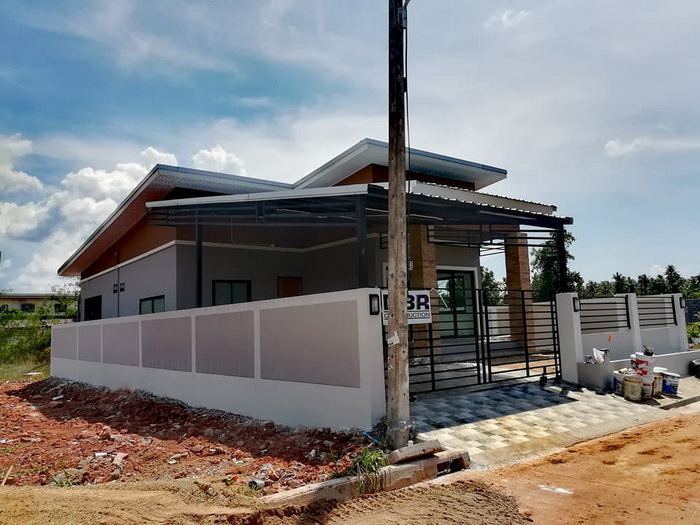 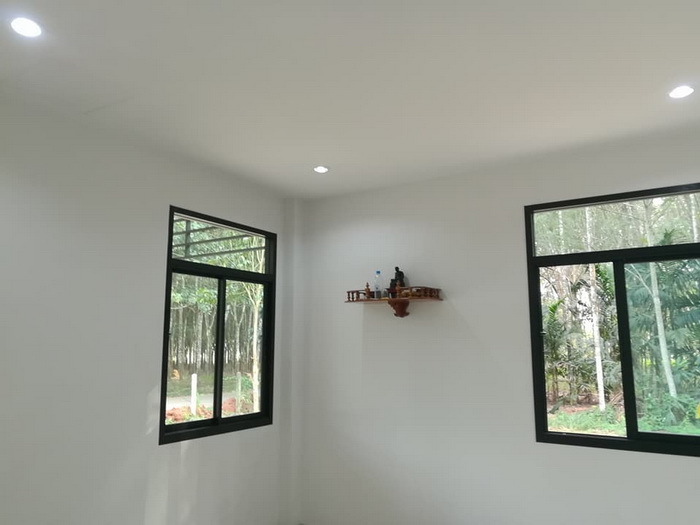 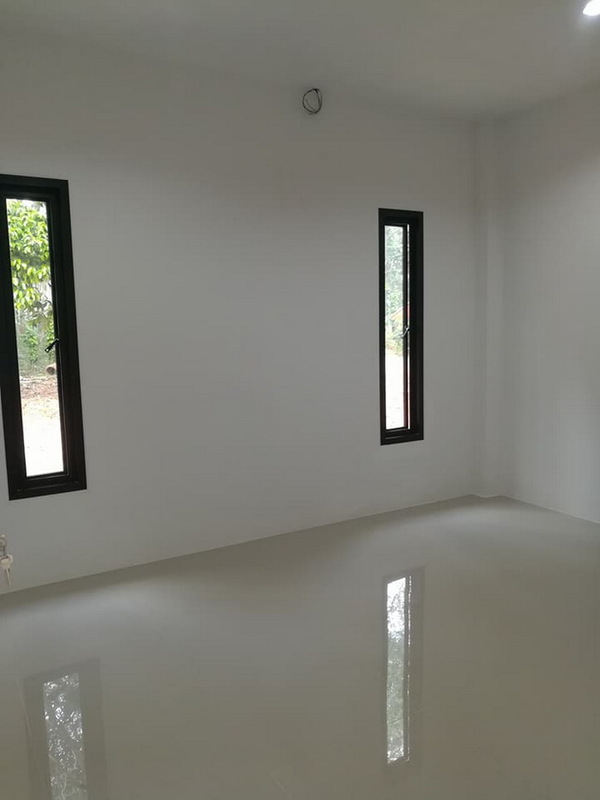 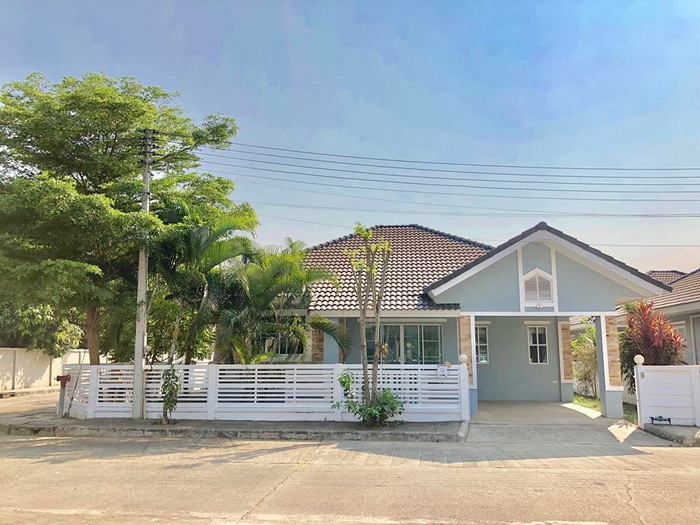 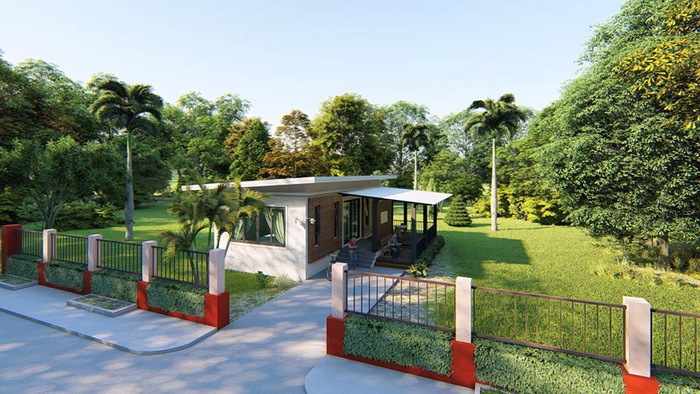 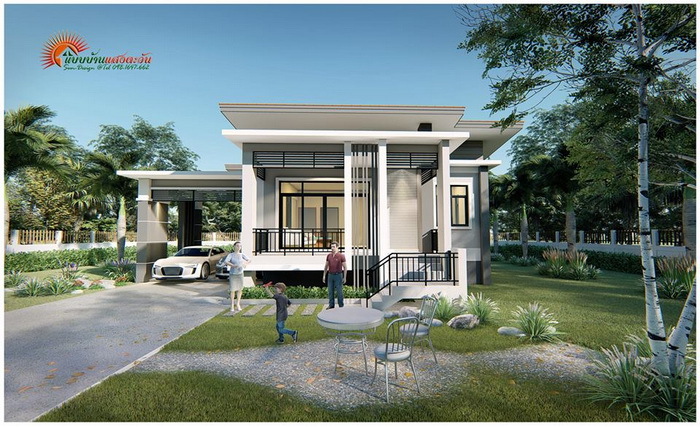 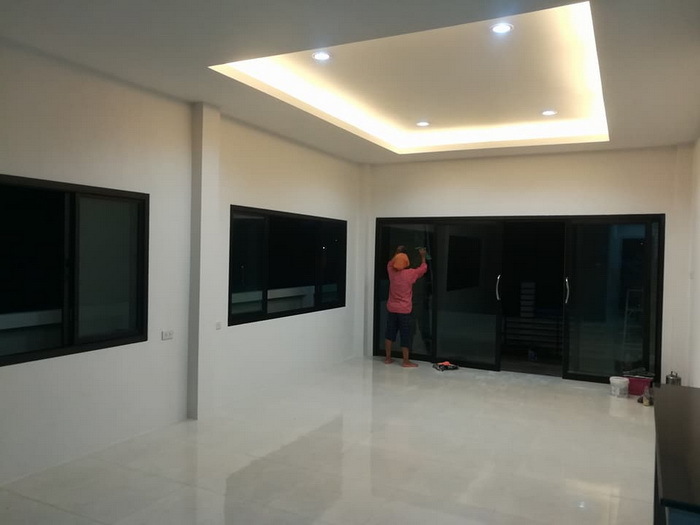 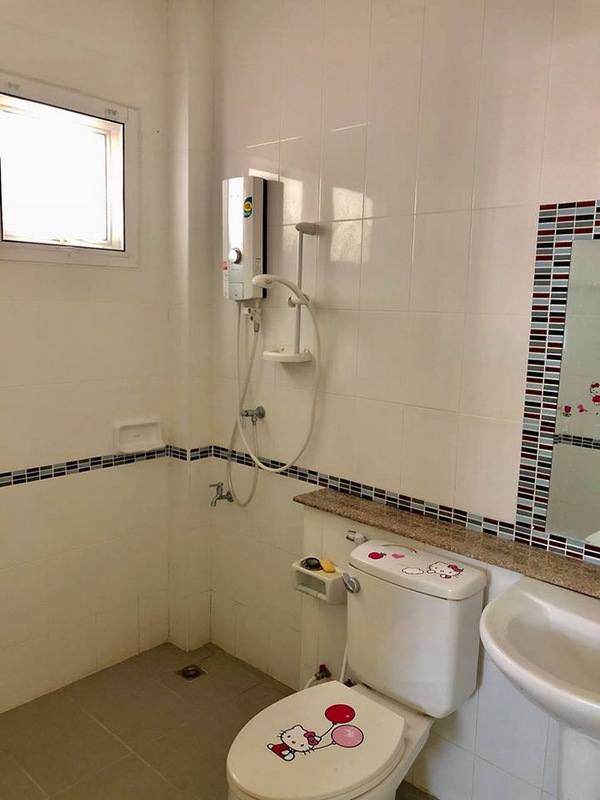 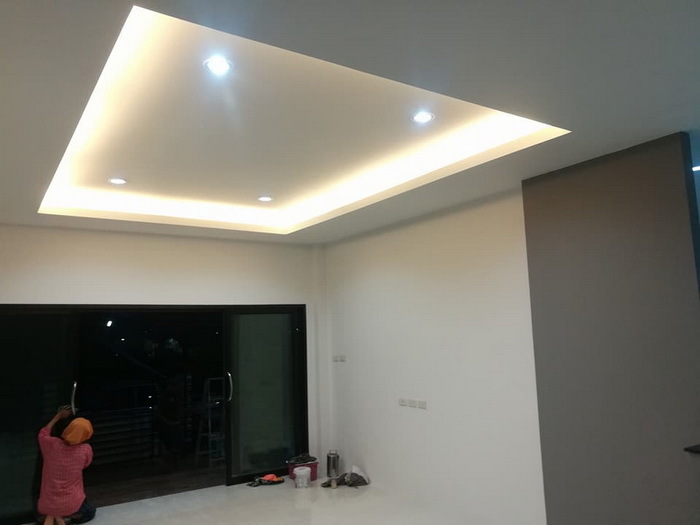 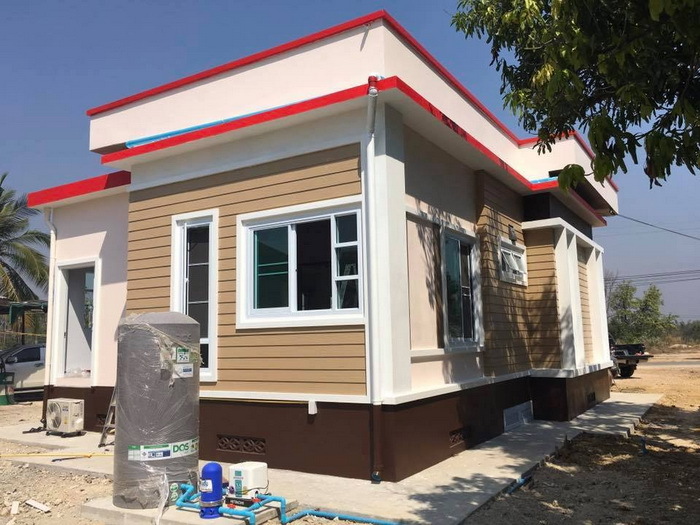 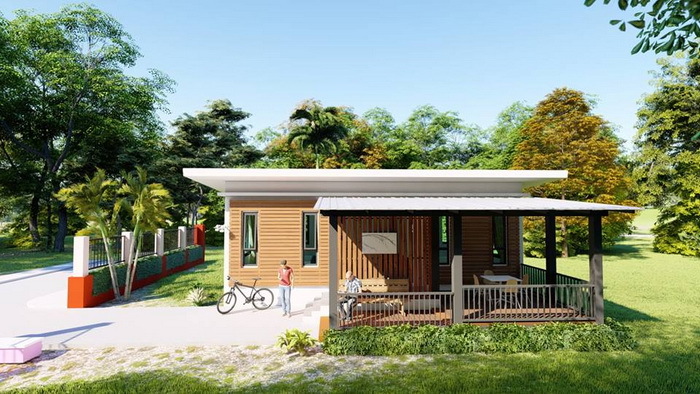 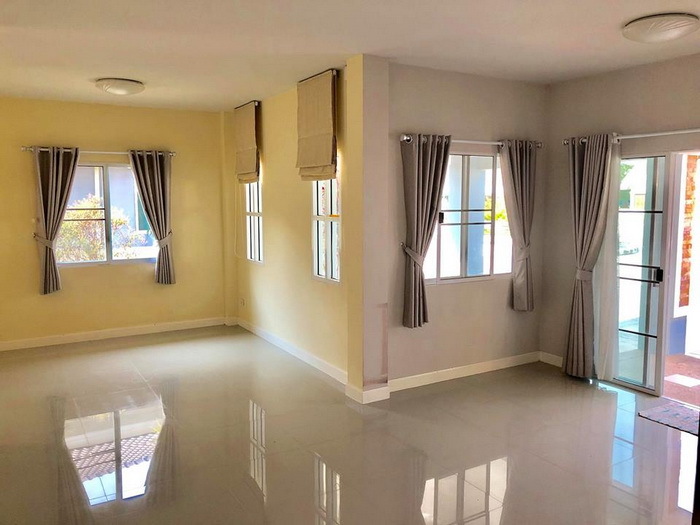 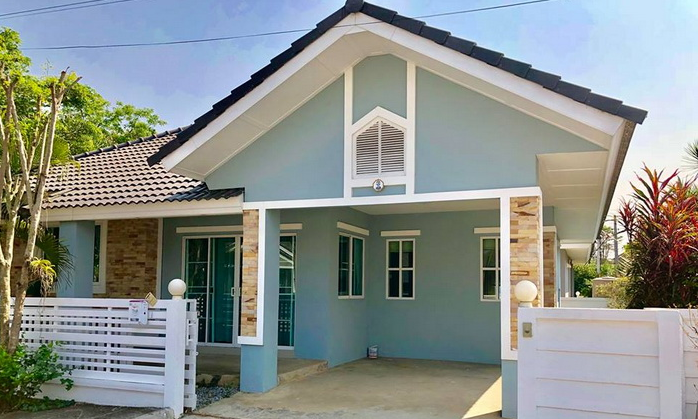 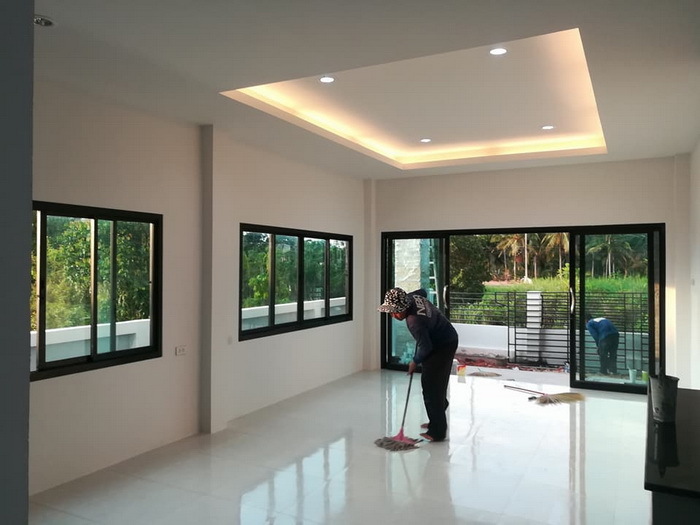 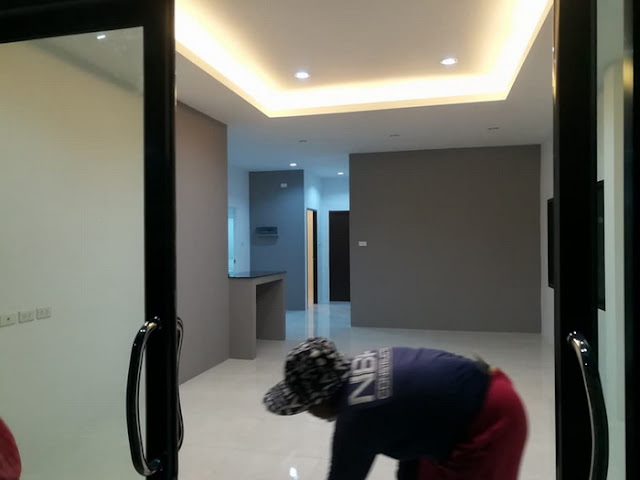 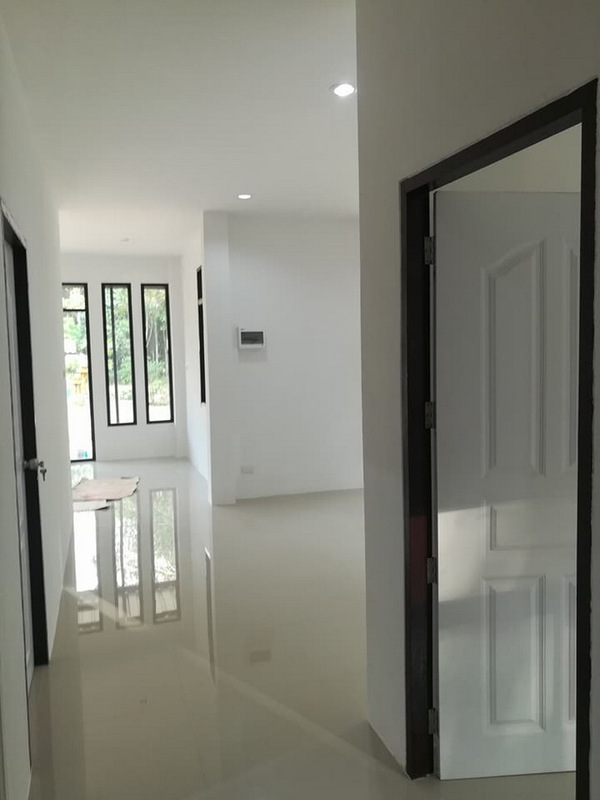 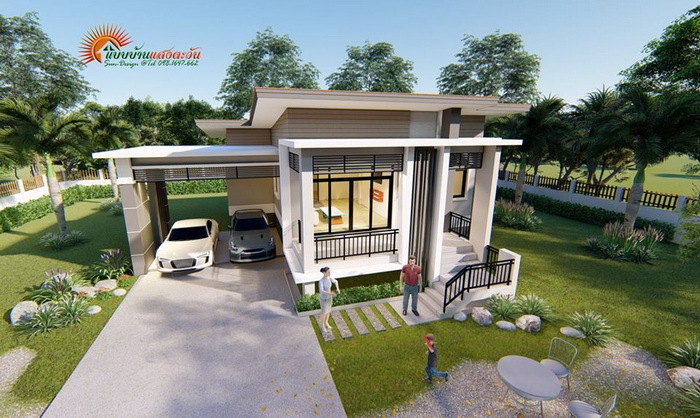 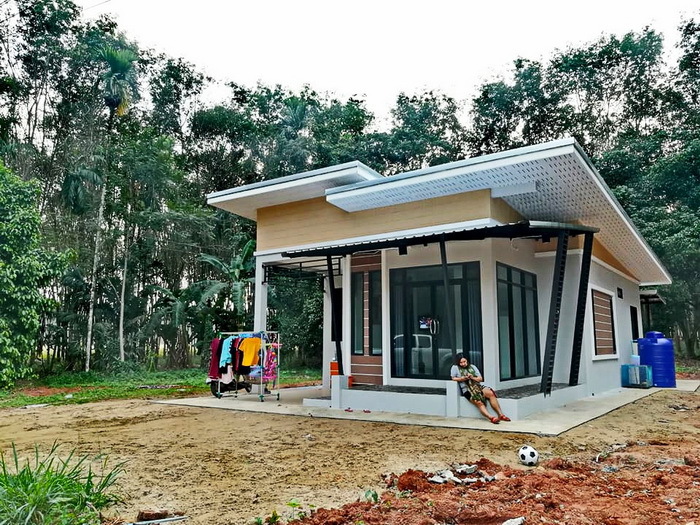 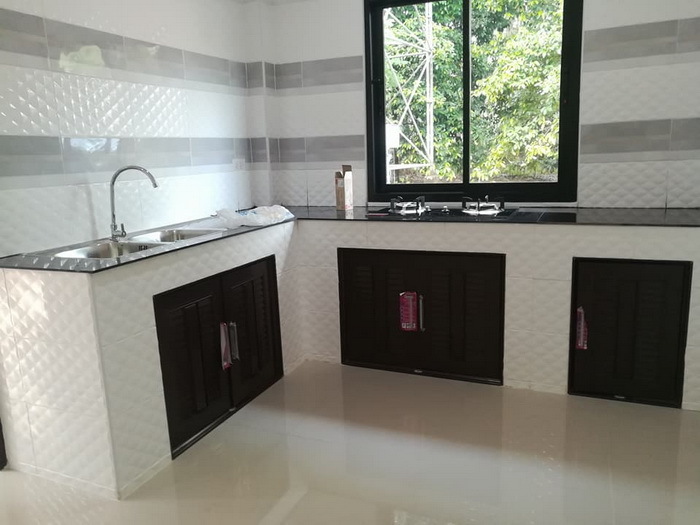 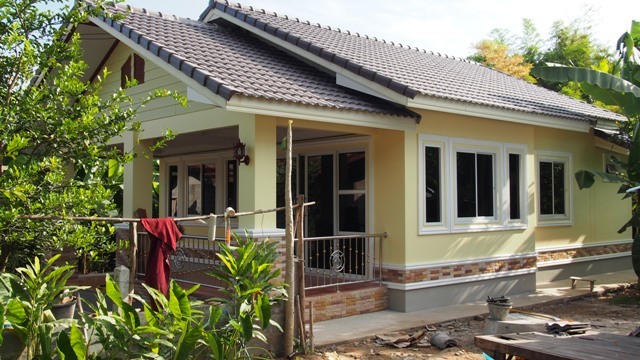 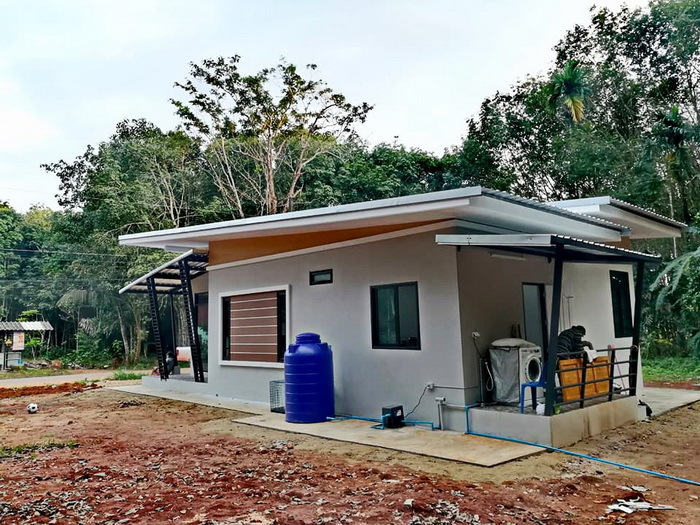 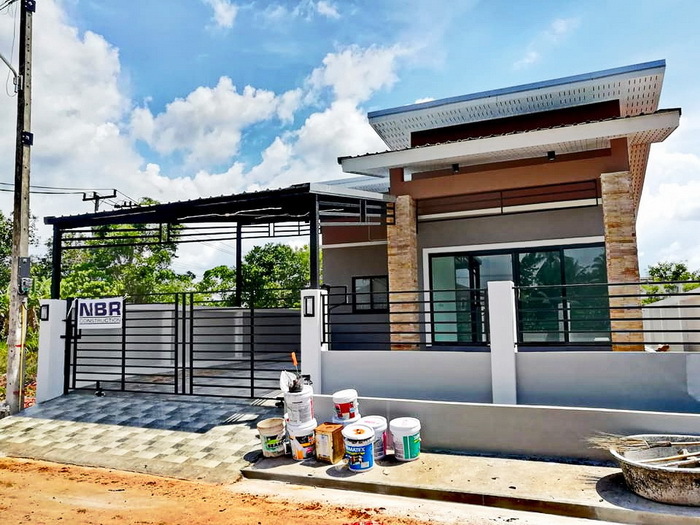 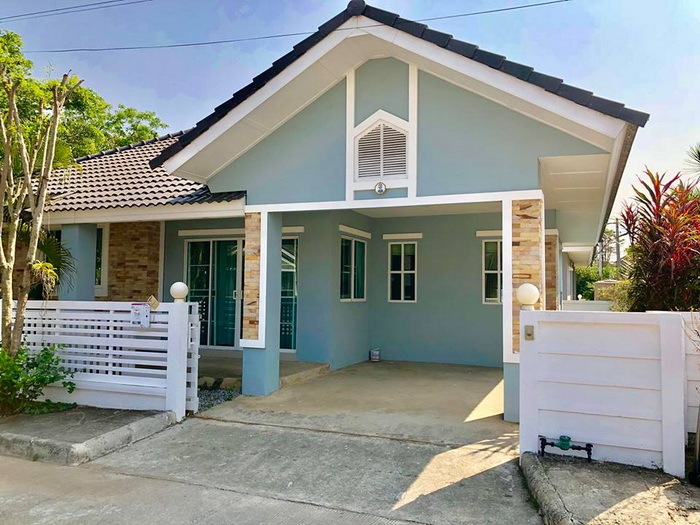 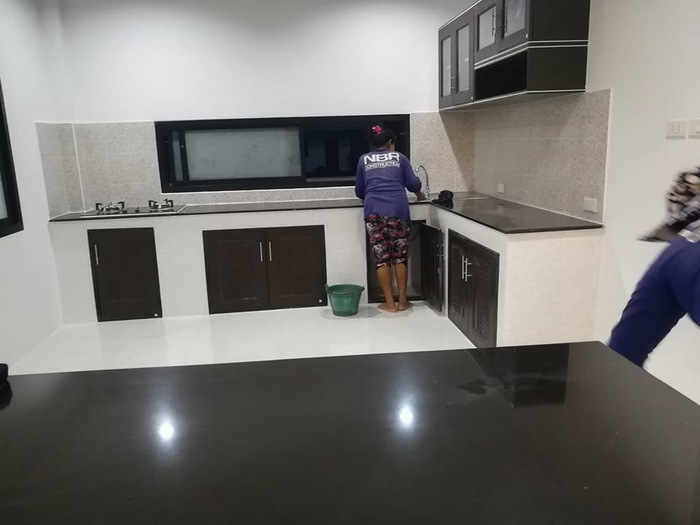 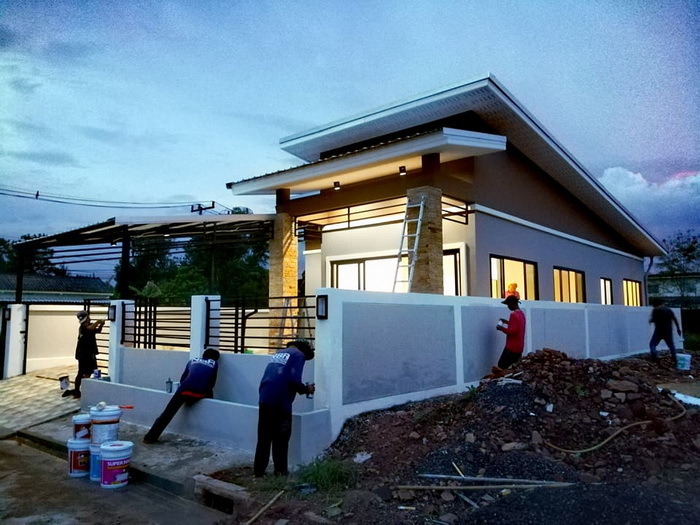 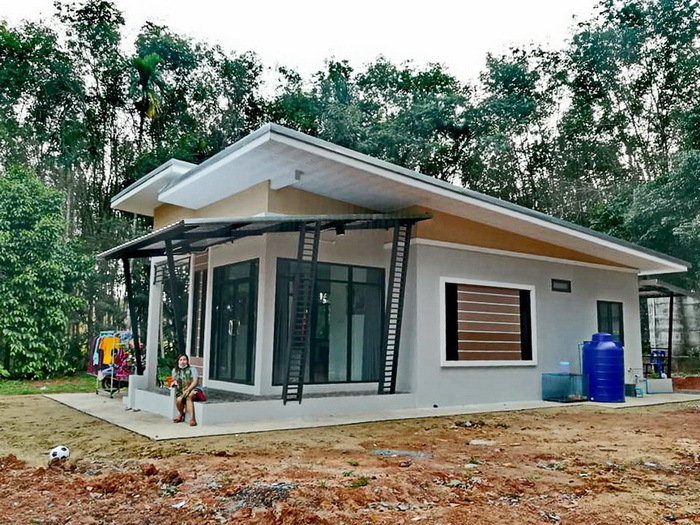 Single story house designs are convenient and economical, it reduces building material costs and are also more eco-friendly because it takes less energy to cool down in the hot tropical climate of the Philippines. 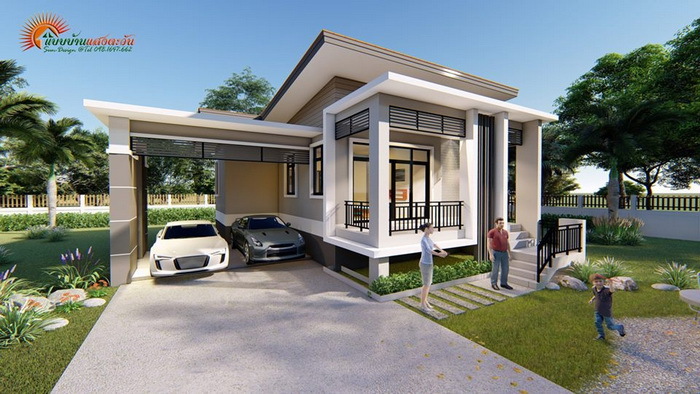 If you want such designs, check out these 5 single storey houses. 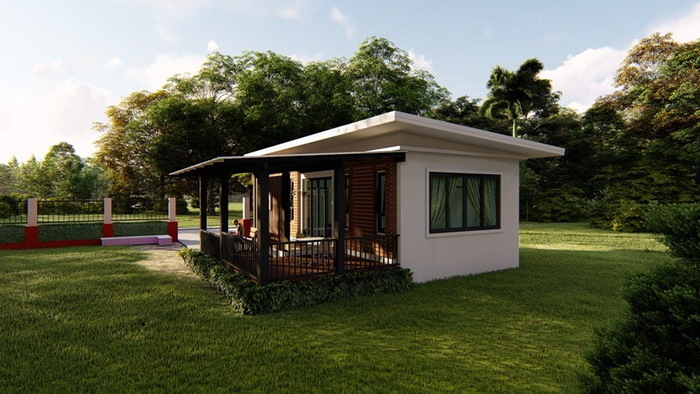 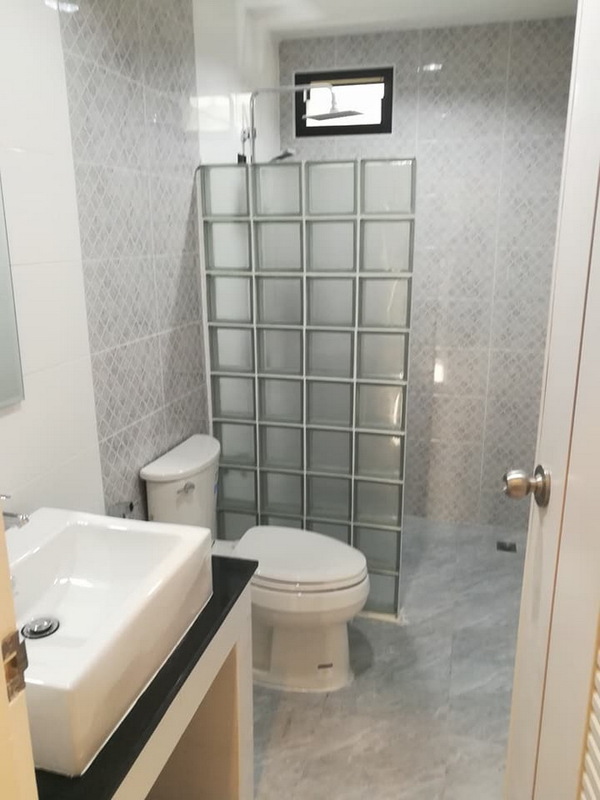 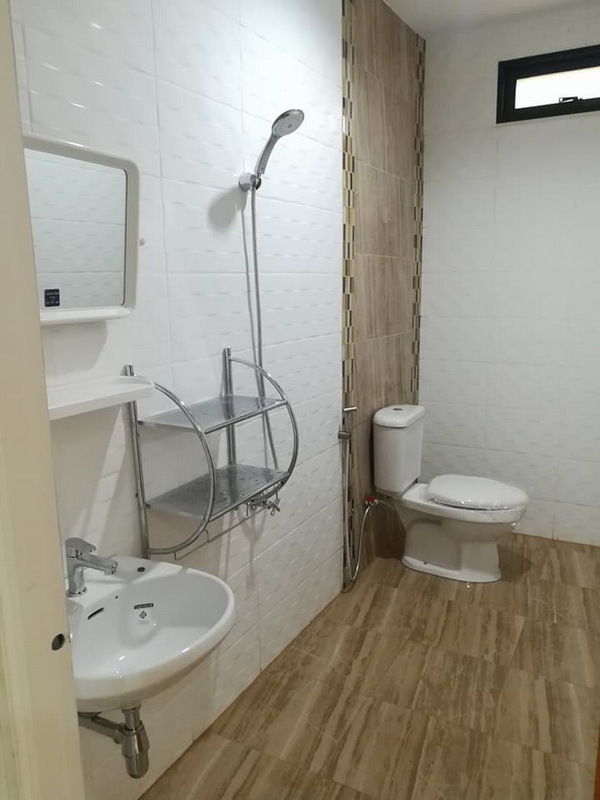 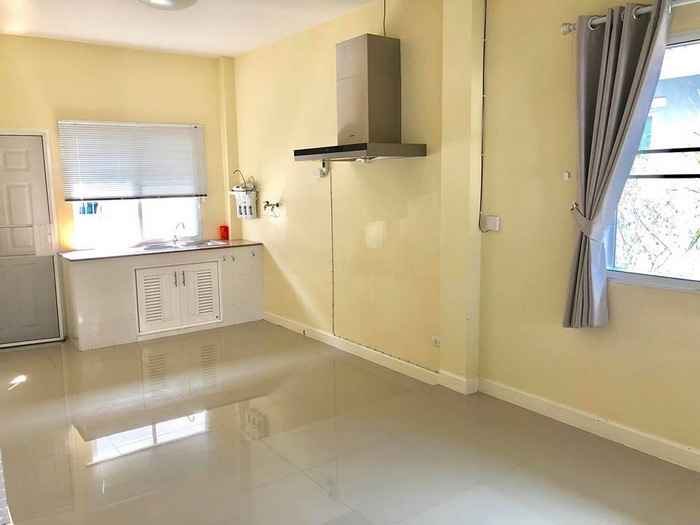 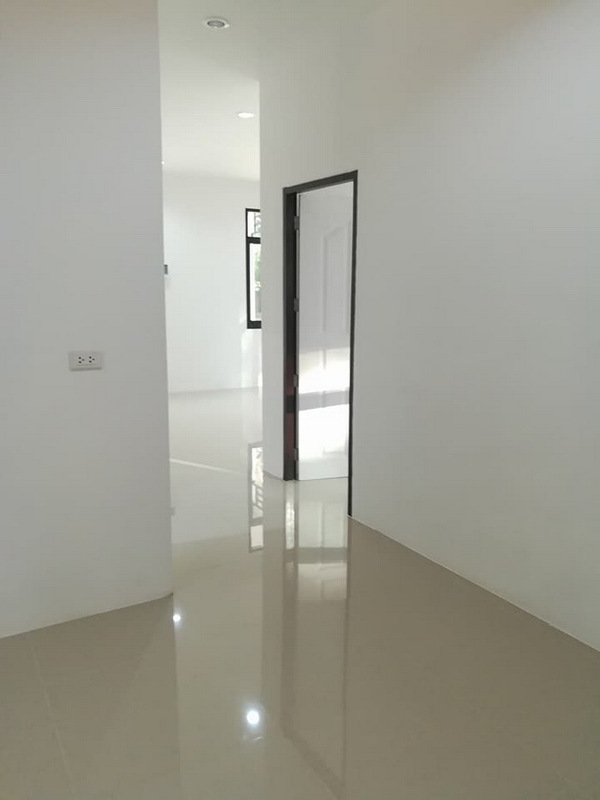 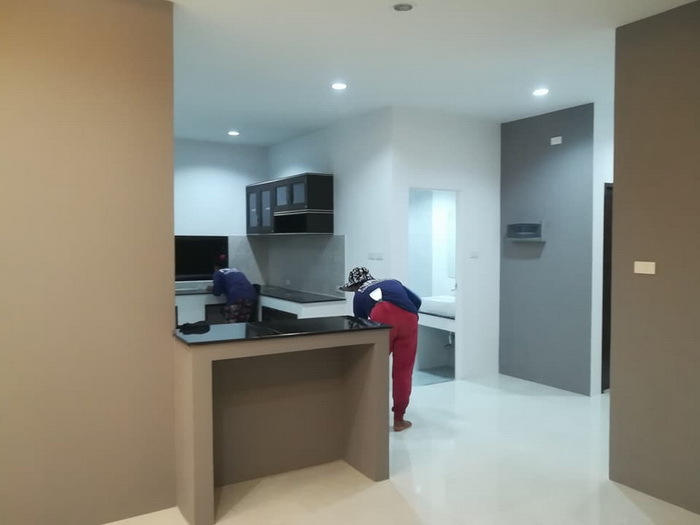 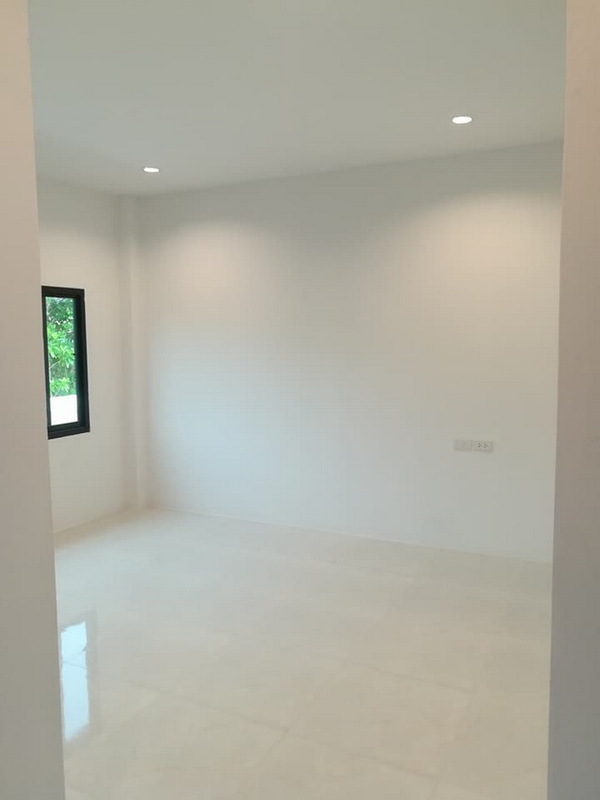 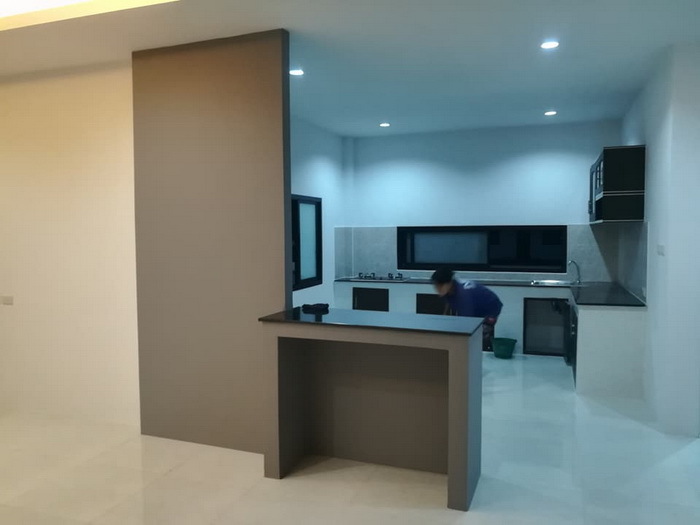 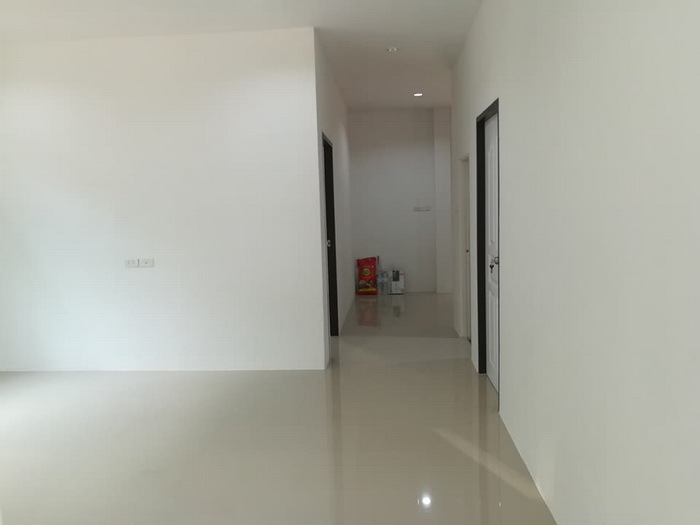 These consists of 2- 3 bedrooms, 1-2 bathrooms, 1 living room, 1 kitchen, and a total living area of 50 square meters or higher. 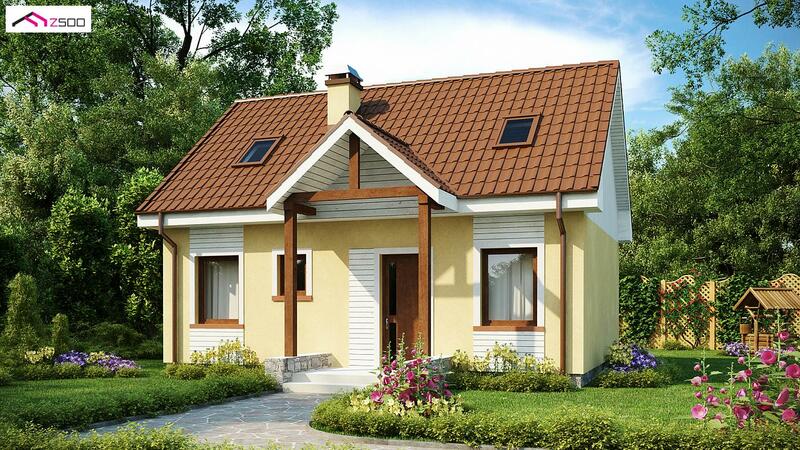 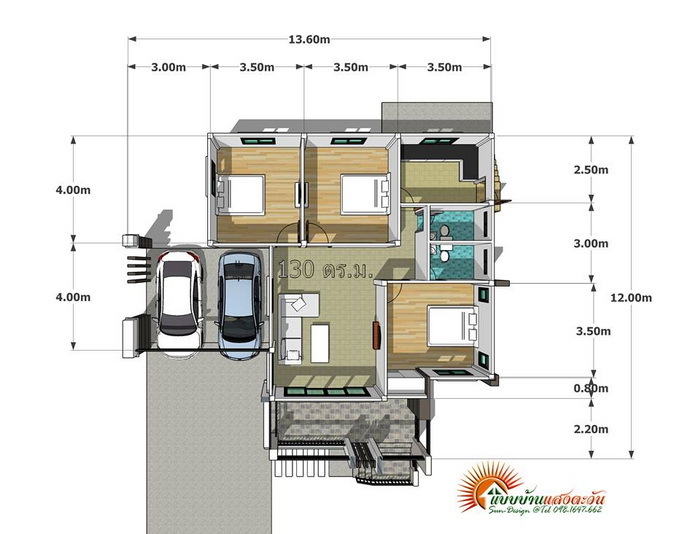 Looking For A Small House Plan Under 79 Square Meters? 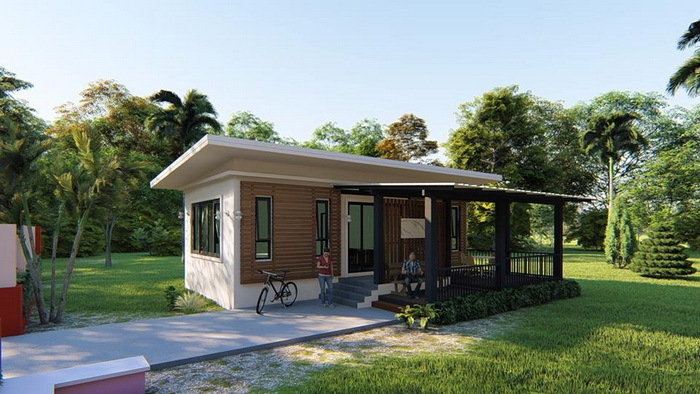 Here are 6 Small Houses With Floor Plan For You.